1. Daughters are great producers with ideal udder quality. 2. 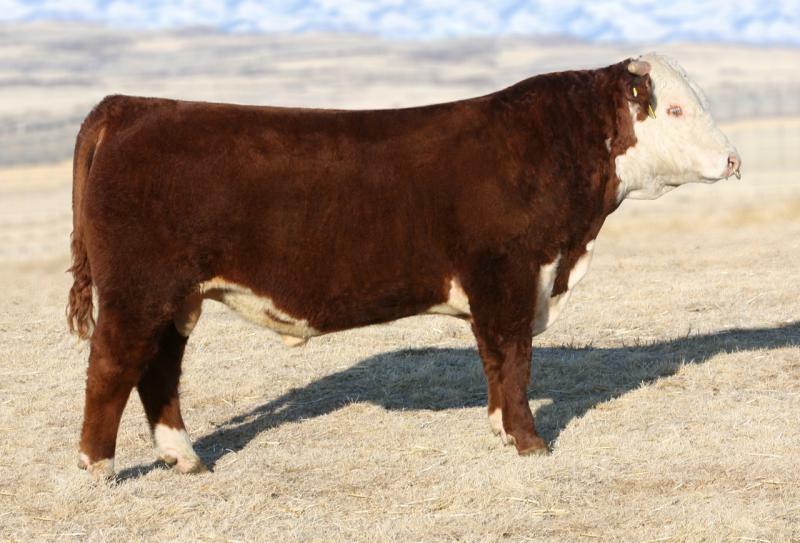 His progeny have length with a lot of muscle expression, a thick base and standout carcass merit. 3. Judge is siring good pigment, His sire, 955W, has proven himself to be one of the all time great Line 1 bulls. His dam is a donor cow that is a full sister to Churchill Yankee.